Hello everyone, and thanks for checking out our Friday feature of CAPS Student Heroes! This week we are proud to introduce Marisa Patel! She is an amazing member of our CAPS Peer Educator Program for this year. Thanks for all you do, Marisa! I love the location of our campus. Throughout my time here at UCSC I’ve grown to appreciate the peaceful environment, and the many animals that I can count on to walk me to my classes – especially the squirrels. What I love most, though, is that on any given night I can look up at the sky and admire the tons of stars. Dance is something that I am very passionate about; without it, I feel incomplete. I joined a Bollywood dance team when I was nine years old, and have continued dancing throughout college. Currently, I am part of PDT (Pagkakaisa Dance Troupe), which is the traditional dance team housed under the Filipino Student Association. I’m glad I stepped outside of my comfort zone and joined PDT, because otherwise I would have missed out on such a fun and beautiful culture. Lately, I’ve been into trying new foods with my roommates. Recently, I tried oysters and clams. It was weird, but tasted so good. When I’m not dancing or eating with my friends, I’m usually volunteering somewhere in Santa Cruz. I’ve volunteered at the Beach Flats Community Center, Bonny Doon Elementary School, and am currently an intern at Laurel St. Center. Volunteering at these sites has taught me a lot about time management and the importance of being a member of the Santa Cruz community outside of campus. Know that you have a place to turn to if you ever need someone to talk to. If you don’t want to set up an appointment with a counselor just yet, you can start off by going to Let’s Talk. At Let’s Talk you can have a free, anonymous conversation with a CAPS counselor, and go from there. CAPS also offers free workshops and support groups led by a welcoming and professional staff. Plus, CAPS has a massage chair that you can use however often you’d like to, also for free. 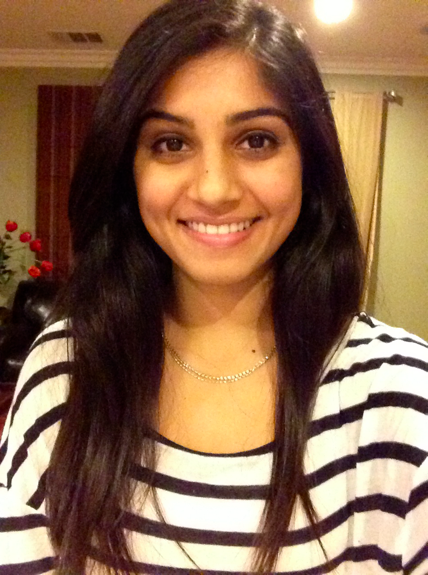 Marisa Patel is a fourth year Intensive Psychology major affiliated with College Ten. Hello fellow Slugs! I hope all of you are coping okay with Week 8, which is a time when all of our final projects and deadlines suddenly seem very, very real. Also, this is the time of the quarter when many of us start planning which classes to take in the spring. Clearly, it’s an exciting and very stressful time! So… CAPS started a really cool program last year called “Let’s Talk,” which was designed to give students the opportunity to have a brief, anonymous, drop-in consultation with therapists on staff with absolutely no appointment necessary. Although I personally think this is an awesome program, many of my friends told me they have never heard of it. 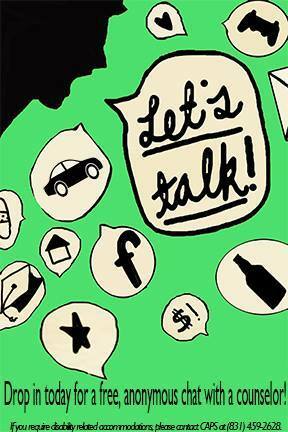 “Let’s Talk” is still going strong for winter quarter, and it might be just what you need this quarter if you have any questions about counseling or have been unable to schedule a formal appointment with CAPS. Hello All! Today I wanted to talk about something we all have to do at some point in our lives: facing the fact that you’re not doing too well at something. This is an area I personally struggle with as a Type A perfectionist. I often get so excited about jumping on board with a lot of projects and responsibilities that I lose sight of everything else. A few weeks ago, I had a serious talk with one of my supervisors over my performance in my job. I am very close to my supervisor, and I feel that she was one of my biggest support systems when I was going through difficult times. However, she gave me a gentle ultimatum: I needed to concentrate more on my work, or I would most likely be let go at the end of the quarter. Hearing this was difficult beyond words for me. I felt awful… nauseous, ashamed, unworthy. I questioned all of the hours, months, and years I had poured into working there. I couldn’t help it — I broke down into tears and started bawling. 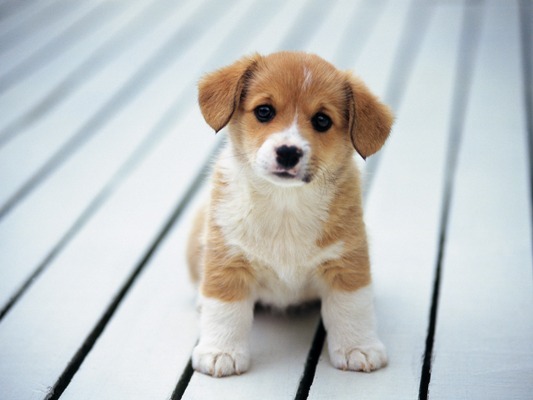 Improve Your Focus with Cute Animals! 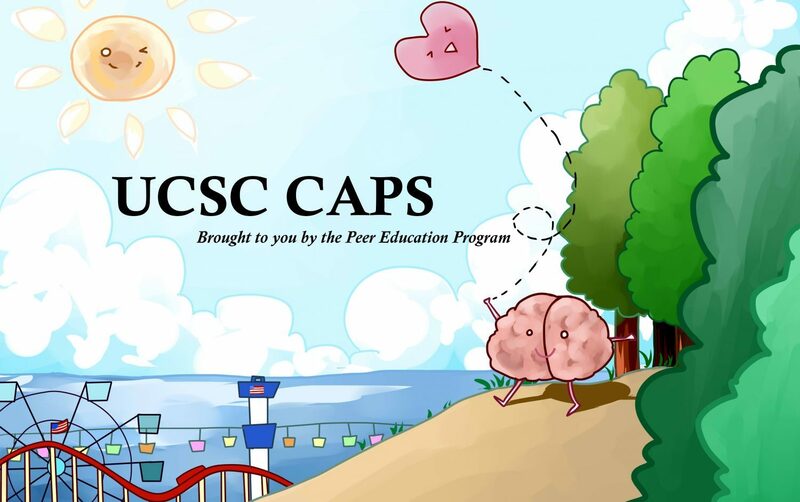 Hello Slugs, and welcome back to our Friday feature of CAPS Student Heroes! Today we are proud to introduce Julia Dunn, a first year student and a member of our Student Advisory Board! We are so happy to have her – thanks for everything you do, Julia! I love being a UCSC student because ever since I arrived here at the end of September as a freshman, I have been valued, welcomed, appreciated and heard at this school. UC Santa Cruz has a way of authentically recognizing the power of diversity that seems incredibly unique to this campus. Never have I been in an environment so conducive to collaboration and free expression of identity, especially in my college, College Ten, with the theme “Social Justice and Community.” When I walk around each day going to classes and extracurricular activities, I feel I am contributing to positivity that is making a global change. I never feel there are any barriers between me and those who come from different backgrounds–UCSC seems to bring everybody together for a common purpose of equality and acceptance. I have so so so many interests! But my top passions are poetry and writing, music, and LGBTQIA activism. In my time that isn’t occupied by homework or serving on the CAPS SAB, I am an active member in College Ten’s Triangle Club, I work on the staff of two literary magazines on campus (Chinquapin and Matchbox Magazine), and recently I learned I will be representing College Ten on the Cantu Queer Center’s Residential Student Council this year. I fill my days with a variety of activities that leave me little free time to sit down and play Two Dots or Crossy Road (the best iPhone games ever), but I wouldn’t give up any of them because I truly love them all. As much as I wish I could have more free days, I know that everything I’m choosing to use my time for is what I have always wanted to do. CAPS exists to help you! Never be afraid to go to CAPS for fear that CAPS will not act in your best interest. There is nothing wrong with asking for help for any reason. CAPS will ensure you are safe and content, providing you with resources that will preserve your sanity when college stress challenges it. Every member of the CAPS staff is committed to students – I have witnessed this firsthand from working with a number of them on the CAPS SAB. They are wonderful, compassionate people who go to great lengths to give students what they need! Julia Dunn is a first year student affiliated with College Ten. 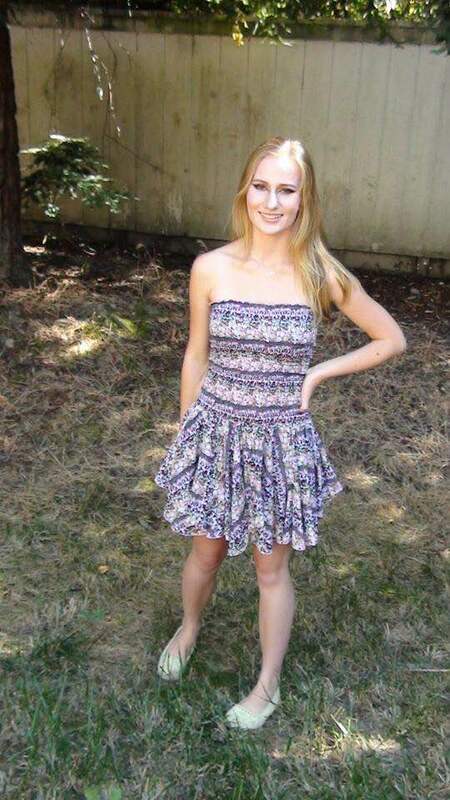 She is majoring in Literature (Creative Writing – Poetry concentration) and either Linguistics or Marine Biology.